Salt Arts presents ‘Jaanay Do' the first disco track, of Zoe Viccaji's upcoming EP! The track is being released by Salt Arts to online audiences around the world, on Monday, 16th of November 2015, in collaboration CityFM89 and Patari. The online release follows Zoe - live in concert this December, where she will be performing her her new tracks, disco classics, retro dance numbers from Bollywood, Nazia Hasan and much more! Join us as we bring disco back to the Karachi night! Follow our page for event details! In 2015 Zoe joined hands with Salt Arts, for the audio release of her new disco funk track Jaanay Do. 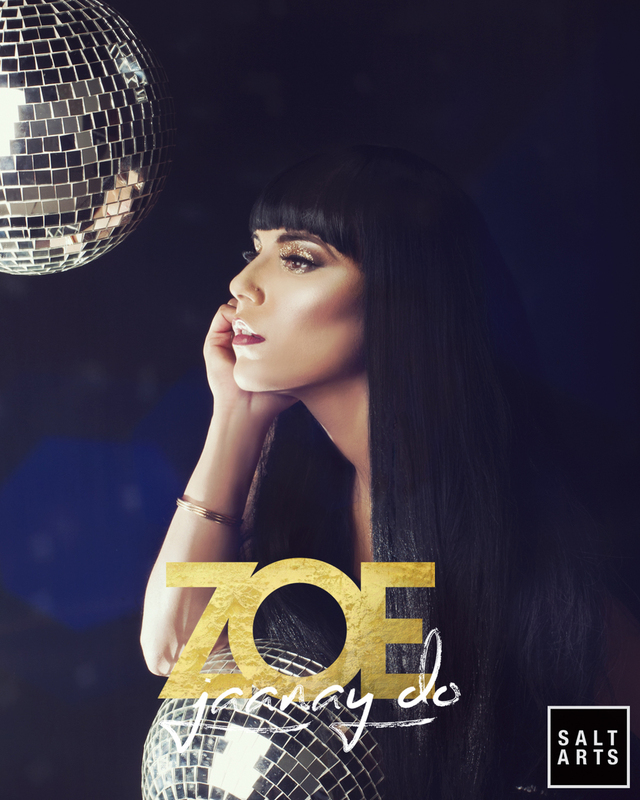 Our team worked with Zoe to visually and conceptually manage the release of her new track, along with developing her new look, and re-emergence as a multi-faceted, mid-career artist from Pakistan.